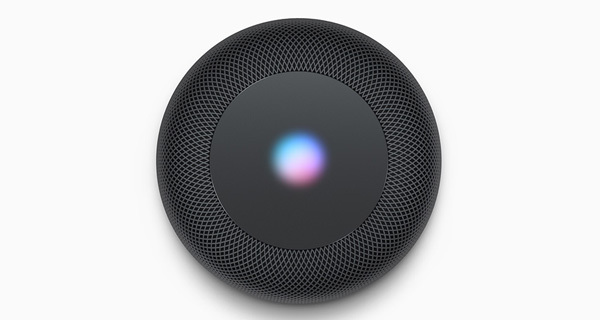 Apple’s Siri-powered intelligent speaker, the HomePod, has officially been granted approval by the Federal Communications Commission, or as people more commonly know the organization, the FCC. The approval means that we are likely to be as close to HomePod release as we will get without it physically being in our hands. 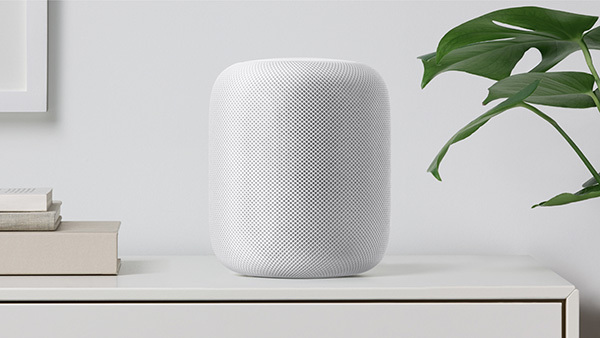 Apple’s HomePod hardware was originally slated to be released into the market during December 2017, in perfect time for the manic and highly lucrative festive shopping season. However, for one reason or another, and for reasons which will likely remain known only to Apple, that launch was delayed with Apple specifying that the hardware would filter into the market in “early 2018”. Well, we are now most definitely in early 2018 and new details have emerged from the FCC filing, which has been met with the commission’s approval. One of the most interesting things that we have learned is that the filing documents with the FCC are dated September 27, 2017, meaning that Apple actually filed the submission approximately 4-months ago. It would appear that not much has changed with the hardware since then, both in terms of physical design and appearance and functionality, as new documents don’t appear to have been submitted in the last four months. The approval by the FCC would also tie-in nicely with earlier reports that Apple’s suppliers have shipped an approximate one million HomePod units for global sale, with an estimated 12 million HomePod’s expected to be pushed out into the market during 2018 alone. When you put together the recent FCC approval, the suggestion that one million units have shipped, and the fact that regulatory and license information has been found in the beta of iOS 11.2.5, you start to see a picture that would suggest that Apple could actually start offering HomePod for sale as early as next month. When HomePod does ship, interested consumers can expect to get a powerful speaker with the intelligence to adapt to its environment. Whatever that environment is. And, of course, there will also be Siri integration, high-fidelity audio pumped out from seven internal tweeters, and Apple’s own A8 chip which will function as the brains behind the product. HomePod will cost $349. I just feel like they’re too late to the game on this one. Yeah, and over priced. Selling us stuff we already have in our pockets, I really can’t see the point.